Spots limited to 10 portraits. 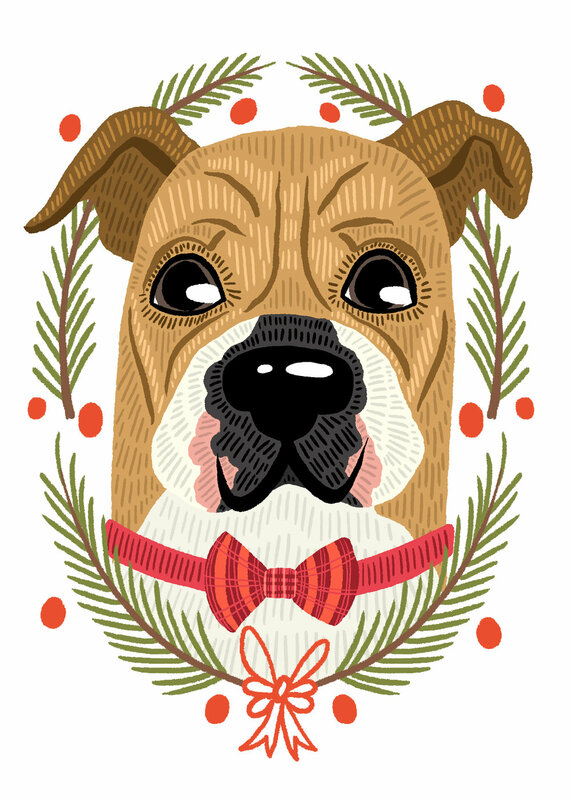 Pet portraits will be delivered to your email as a digital file when completed for you to print on your own. Scroll down to order and for additional examples! Custom portrait of a single pet. Custom portrait of two pets within one frame. Custom portrait of three pets within one frame. Upon ordering, you will receive a confirmation with an email to send your pet's portrait to. Please include your order number when sending the photo. When your portrait is finished, you will receive a digital file containing a jpg of your pet's custom portrait. The current turnaround to receive your pet's portrait is around 7-10 days, excluding weekends.